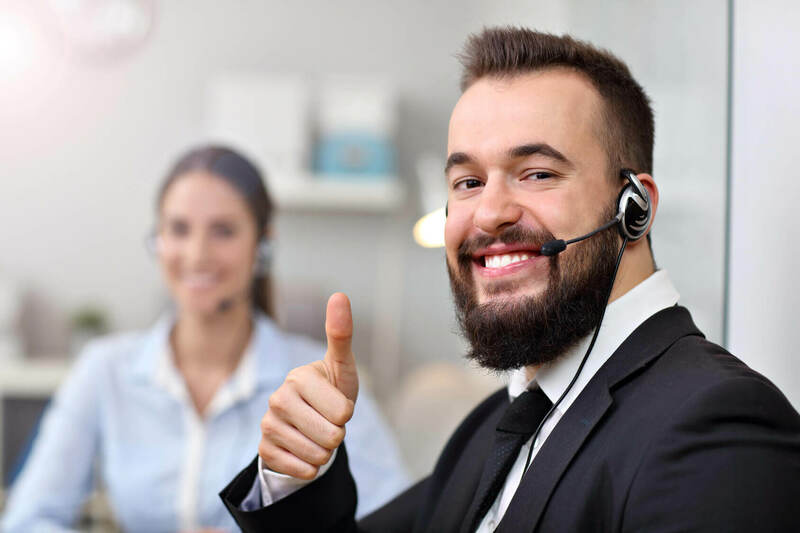 Over the years the traditional call centre has evolved from primarily being a ‘cost centre’ to now being a major revenue stream for many businesses. Contact centres typically handle sales calls and activities through inbound calls, online sales, emails, live chat or the more traditional outbound/telemarketing. So whilst the functions may have changed, for many contact centres, the training that underpins the skills of the frontline agents hasn’t evolved beyond basic customer service skills. Our call centre sales training courses are designed to empower your frontline employees with proven contact centre specific sales methodologies that will improve your sales results in any industry.